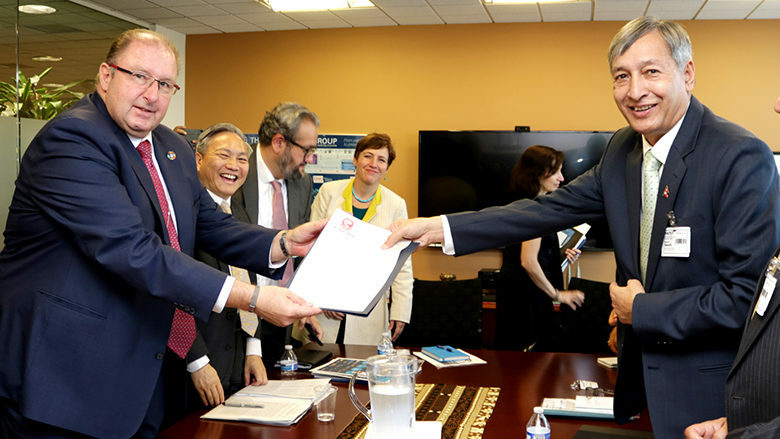 In a new move helping Nepal in its progress, the World Bank Group (WBG) has approved a new framework that will help the country in its inclusive development for the future. The Board of Executive Directors of #WBG on August 07, 2018 enacted a new five-year Country Partnership Framework (CPF) for Nepal with an aim to support the country in its path of development driven by federalism. CPF for Nepal also includes WB’s commitment to offering needed support to all Nepali institutions that are key to successful implementation of federalism and fast-paced development of the country. According to the Chief of the International Economic Cooperation Coordination Division of the Finance Ministry, Shri Krishna Nepal, WBG also promised enhancement of its financial support to the Himalayan nation significantly over the next five years period. Nepal’s transition to federalism unlocks opportunities for all citizens to participate in its development. This represents a window of opportunity for the country to further reduce poverty, increase the income of the bottom 40 percent, and pursue its ambitious agenda of inclusive growth and accountable service delivery. What CPF Envisages for Nepal? CPF noted that #NepalFederalAgenda comes as a boost to WBG’s programmes at the operational and policy levels, while also cautioning the nation with supposed societal challenges that can arise in the federalism implementation process. “Transitional vulnerabilities could heighten in the early days of federalism as development roles are adjusted and the new structures take root,” notes CPF. 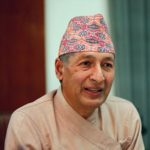 The new partnership strategy with the World Bank Group is focused on supporting our transition to federalism, fits squarely within our vision and underpins a Nepali-owned model, says Yuba Raj Khatiwada, Nepal Finance Minister. Khatiwada feels that this partnership strategy with the World Bank is in line with Nepal’s goal of giving every Nepali equal access to security, justice, good governance, basic services and an opportunity to participate in the developmental process. According to World Bank, Nepal will need significant financing beyond currently-available public and development aid resources in order to achieve fast-paced growth and fight poverty in its transition to federalism. In this regard, CPF states that the government’s growth strategy pitching for higher investment and productivity and effective participation by public institutions will need carefully-calibrated policies to draw required private investment in parallel with the federal process. We will expand our investments — both debt as well as equity — and advisory services for private investment in Nepal. 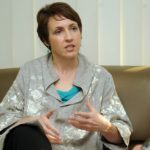 Our efforts will encourage high-quality private investors to support the government’s strategy of inclusive development – Wendy Werner, International Finance Corporation’s Country Head for Nepal, Bangladesh and Bhutan. CPF priorities under its developmental agenda for Nepal were formed after a wide range of consultations with the federal, state and local governments. The results also included recommendations and opinions of Nepal’s related stakeholders and development partners including private sector, civil society, academia, community groups and media. This includes hearing from over 200,000 citizens across Nepal through SMS and online surveys. The framework aligns with the government’s development priorities and Nepal’s goal to graduate to middle income country status by 2030, said the World Bank in its official release. 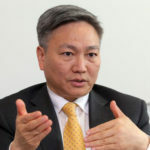 International Development Association (IDA): Under this concessionary lending arm, WB is currently supporting 21 active Nepali projects at a USD 2.5 billion investment promised under IDA. Under IDA18, WB has indicative resources worth USD 300 million for Nepal for FY 2018-2020 through the IDA Risk Mitigation Regime. International Finance Corporation (IFC): This is WBG’s private sector arm in Nepal, which is committed to infuse about USD 800 million-USD 1.2 billion investment in Nepal over the coming five-year period. Multilateral Investment Guarantee Agency (MIGA): This is WBG’s investment risk insurance arm in Nepal, which is actively finding opportunities to pump in foreign private investment into Nepal. IFC and MIGA use IDA IFC/MIGA Private Sector Window (PSW) and the MIGA Guarantee Facility to underwrite eligible projects. WBG’s first economic mission to Nepal arrived in 1963 to assess the country’s development prospects and challenges. Following this, the country received its first WB credit in 1969 for a telecommunications project. 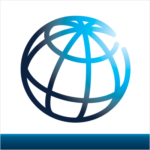 Since then, the World Bank continued its support to Nepal and provided USD 4.75 billion in assistance (USD 3.48 billion in credits and USD 1.27 billion in grants), so far. Hope the World Bank’s country-wise development strategy will offer more benefits to the development of Nepal in the years to come!